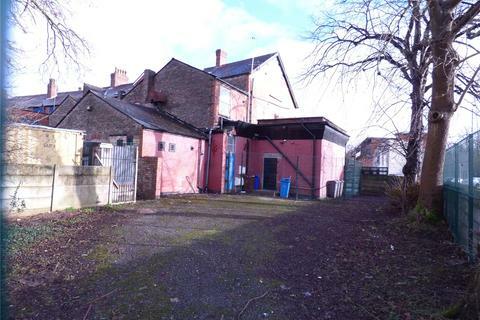 3 STOREY MILL WITH ACCESSIBLE CELLARS AND PARKING WITH PLANNING PERMISSION IN PLACE. 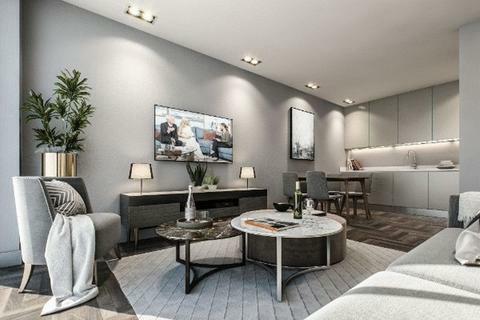 Loc8 Estate Agents are thrilled to offer the opportunity to acquire one of these simply stunning apartments in the REGENT PLAZA building, Manchester. 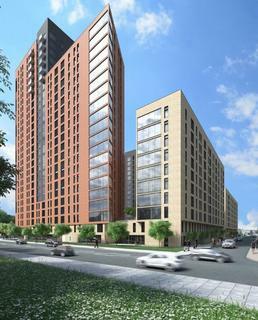 LUXURY RESIDENTIAL DEVELOPMENT. 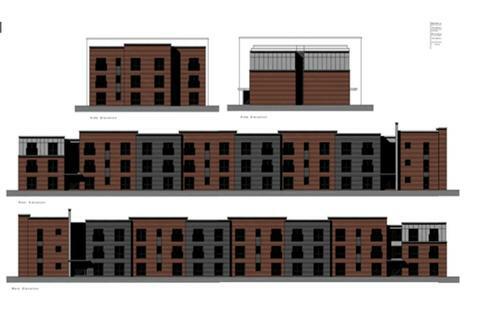 525 UNITS OVER 5 BLOCKS 1, 2 AND 3 BEDROOM APARTMENTS AND 3 BEDROOM TOWN HOUSES. 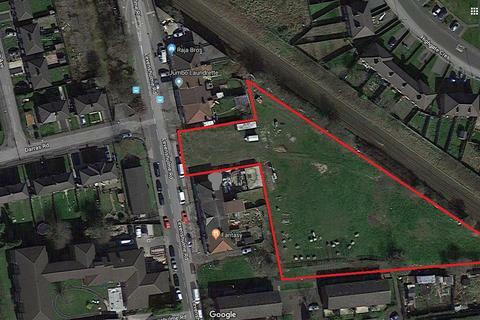 Marketed by Loc8 Estate Agents - Maghull. 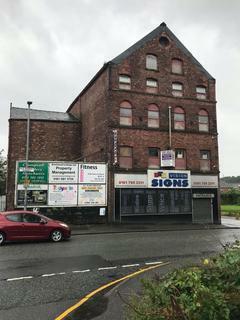  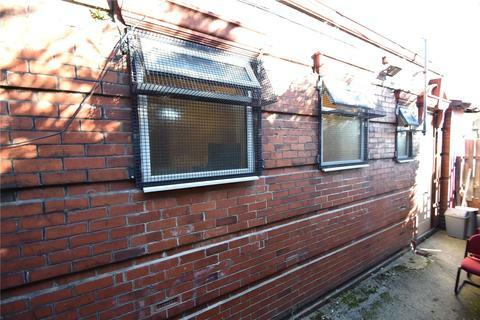 Easy Homes Mcr Ltd offers to the market a commercial Land 764 to 770 Stockport Road ideal investment for Residential and Business purpose. 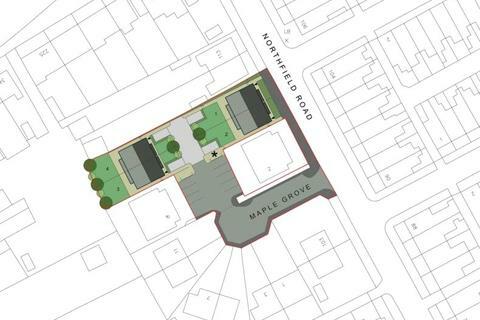 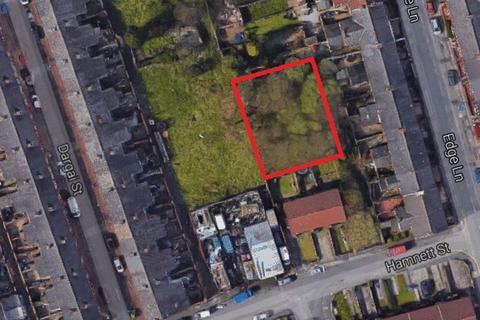 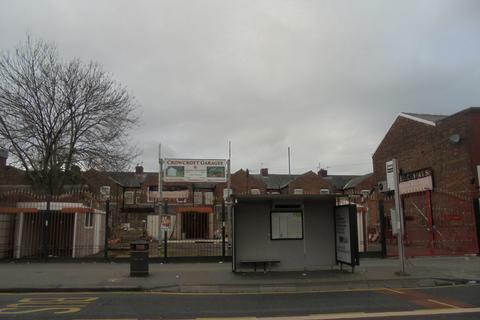 Plot of land situated in Clayton in a convenient location close to Manchester City Centre.This land did have planning permission for a bungalow however that has now expired.For more information please contact the Space 4 Living team on[use Contact Agent Button]. 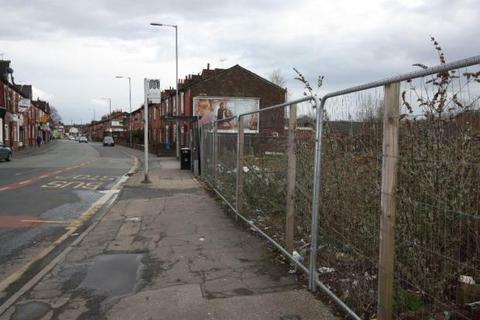 Marketed by Space 4 Living - Stockport.